Uploaded by Body Glove. After a 2015 season full of historic performances pushing wakeboarding to its next level 22-year-old Harley Clifford signed a new, multi-year deal with Body Glove International, adding boardshorts and apparel to his existing sponsorship of wetsuits and life jackets. Liquid Force – GoPro is LF’n Awesome! Uploaded by Body Glove. 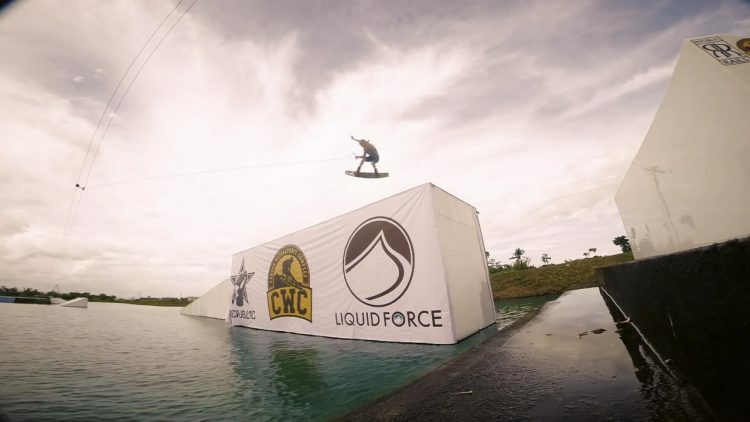 Body Glove team riders Harley Clifford, Rusty Malinoski, Bob Soven, Melissa Marquardt and Keenan Flegel went clear across the globe to Dubai to film our new wakeboard movie, Liquid Gold. Thanks to all the companies that made this trip happen: Alliance Wake, Centurion Boats, GoPro and Xtreme Wake Dubai. 8 of 8. Uploaded by X Games. Wakeboarding returns to the X Games for the first time since 2005 with the inaugural Real Wake Driven by MasterCraft. 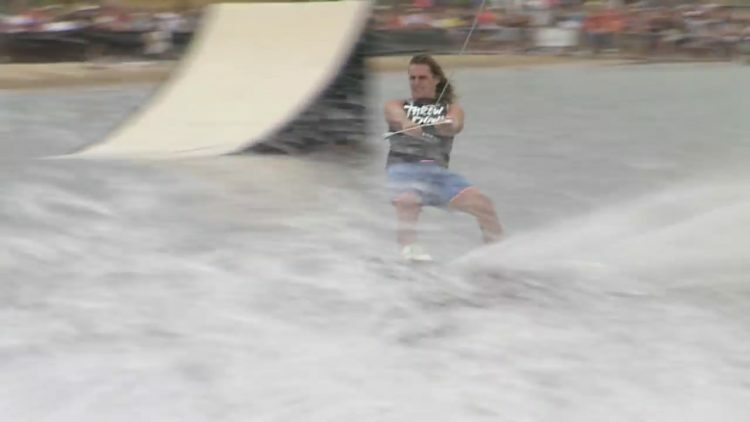 Like the rest of the Real series, this is an all-video wakeboarding contest in which eight riders are competing for X Games gold and your hearts. Uploaded by nautiquesdotcom. 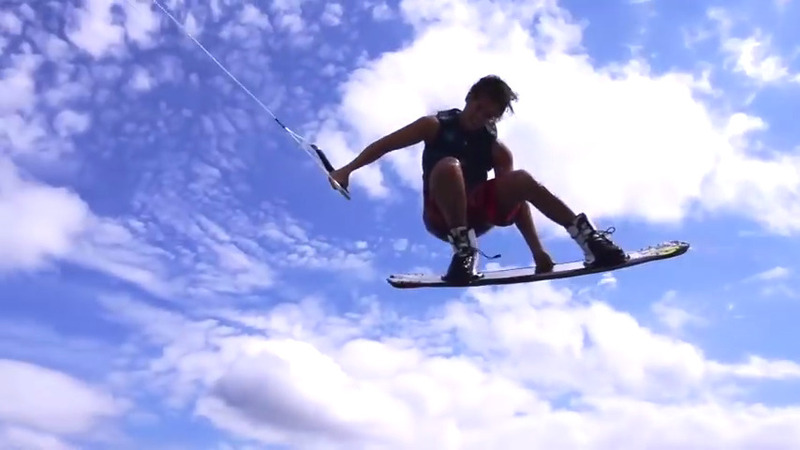 Never before in wakeboarding history – a perfect 100 score!! It could have only happened behind the Super Air Nautique G23!! Uploaded by RockstarEvents. Check out what went down on day 2 of the 2015 Malibu Cancun Pro! Uploaded by RockstarEvents. Watch everything that took place at this years Malibu Cancun Pro! Stop 11. Uploaded by liquidforcefilms. 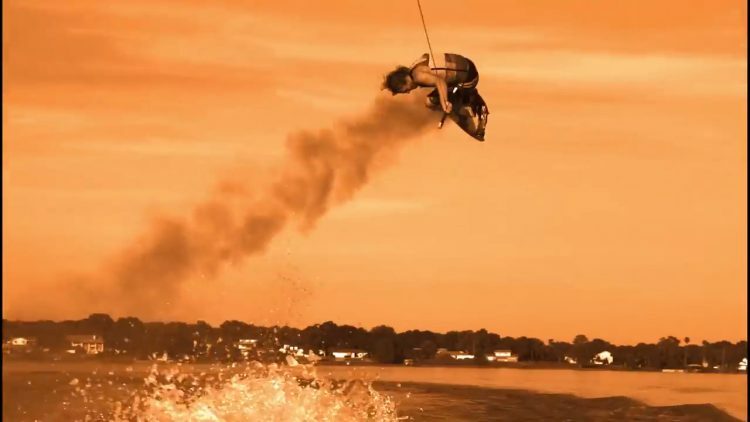 Free for All 2014 Wake Nation Cincinnati recap video.